Artbeat Studio is pleased to present the 13th Biannual group exhibition “Imperfectionists“! 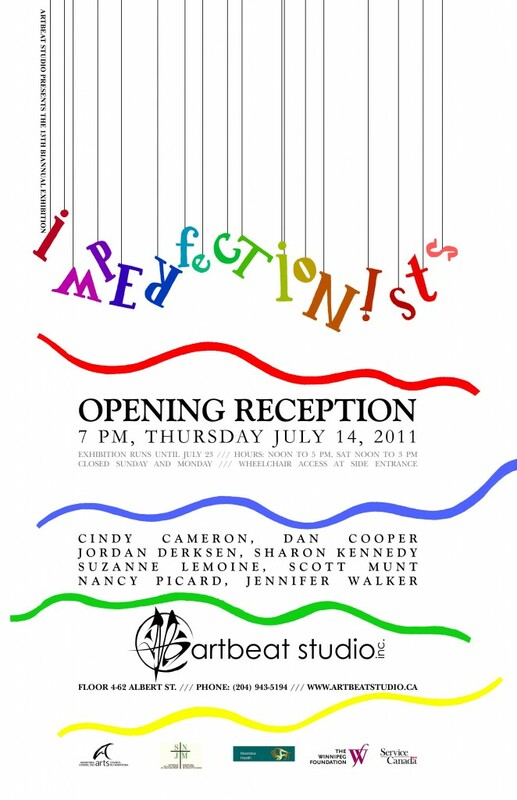 Be sure to attend the Opening Reception on Thursday July 14th, 7pm. The exhibition runs until July 23rd, open from 12-5 from Tuesday to Friday and 12-3 on Saturday.